- 100% original. 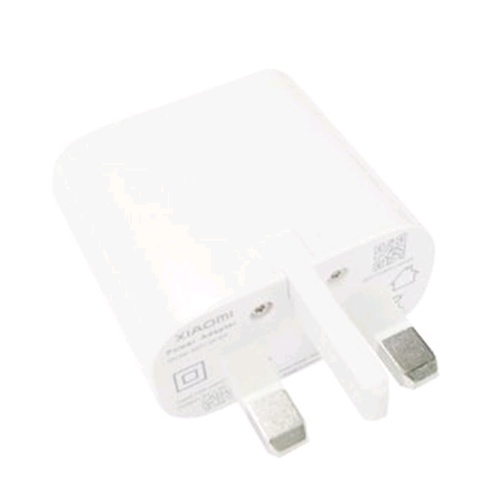 - Support 2.0A fast charge. - Built-in intelligent protection system, safe and reliable. - Adopted fireproof ABS material - Compact size, portable. - Charger model MDY-08-EP. - Compatible for any brand of phone or tablet.